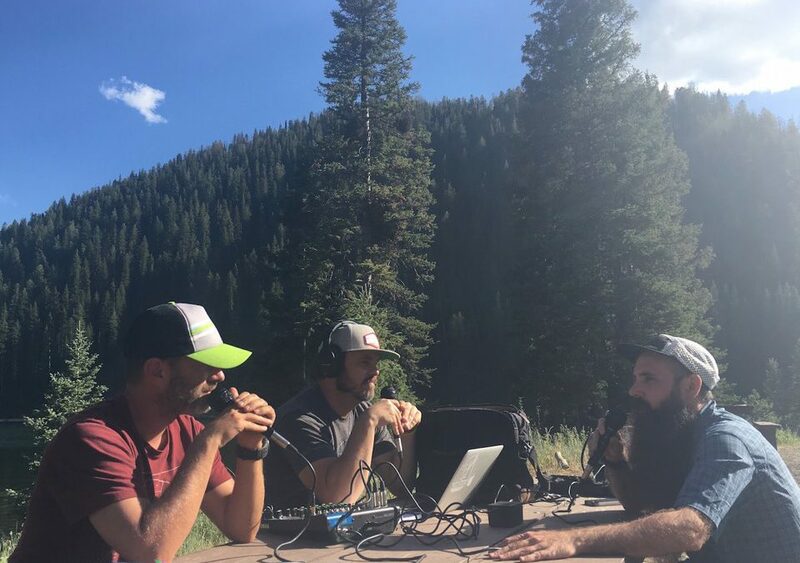 While we were up at the El Vaquero Loco 50k we talked Leon Lutz into sitting down at a picnic table and grabbing a microphone in one of the most beautiful settings you will find. If you haven’t had the pleasure to meet Leon, he is one of the most genuine and recognizable people around. Leon came to El Vaquero from Pennsylvania via the Outdoor Retailers Show is Salt Lake City, Utah. Thank you Leon for taking the time to chat with TrailManners and we cannot wait to cross paths again…..maybe in the Northeast. Check out the El Vaquero Loco HERE and don’t miss it next year. LOVE the podcast and loved hearing Lutz mention the oil creek 100 in titusville PA. it IS a GREAT course! highly recommended low key race run by great people!